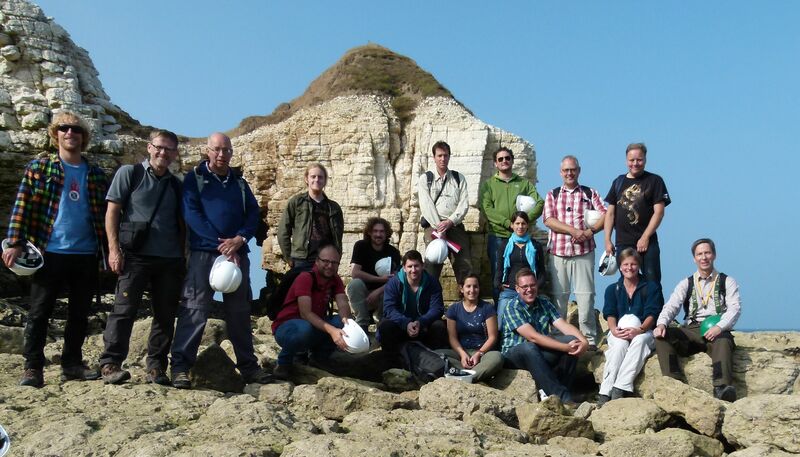 The Argo staff have spent two days inspecting fractured Chalk outcrops at Flamborough, UK. 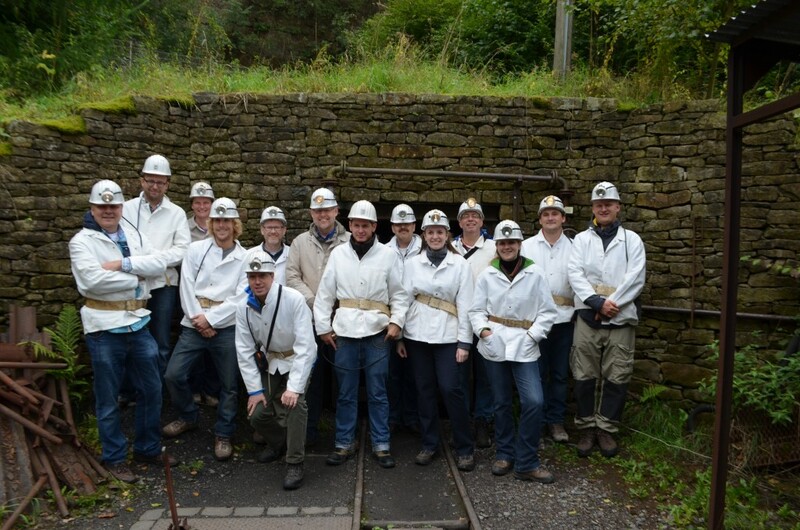 Dit bericht werd geplaatst in Annual fieldtrip, Geen categorie op 13 september 2014 door Henk van Lochem. The Argo crew visited Carboniferous outcrops in the Ruhr valley, here at the backdrop of the entry into the main gallery of the ‘Zeche Nagitigal’. Dit bericht werd geplaatst in Annual fieldtrip op 8 oktober 2013 door Henk van Lochem. 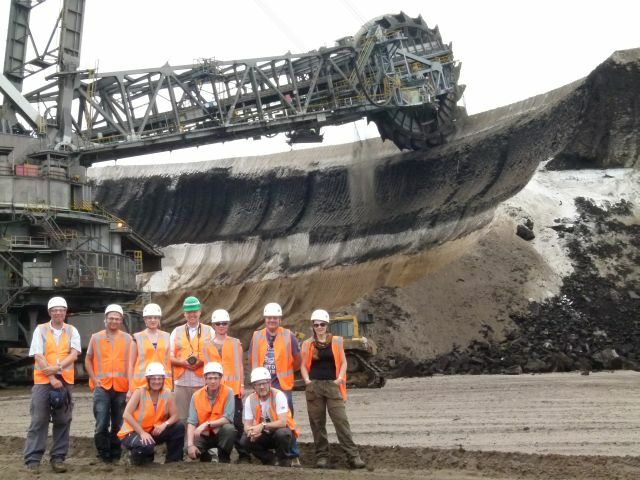 The Argo crew at their annual fieldtrip, against a backdrop of a bucket-wheel excavator at the Garzweiler open cast (browncoal), Germany. 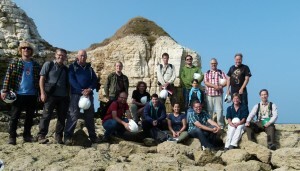 Dit bericht werd geplaatst in Annual fieldtrip op 15 september 2013 door Henk van Lochem.